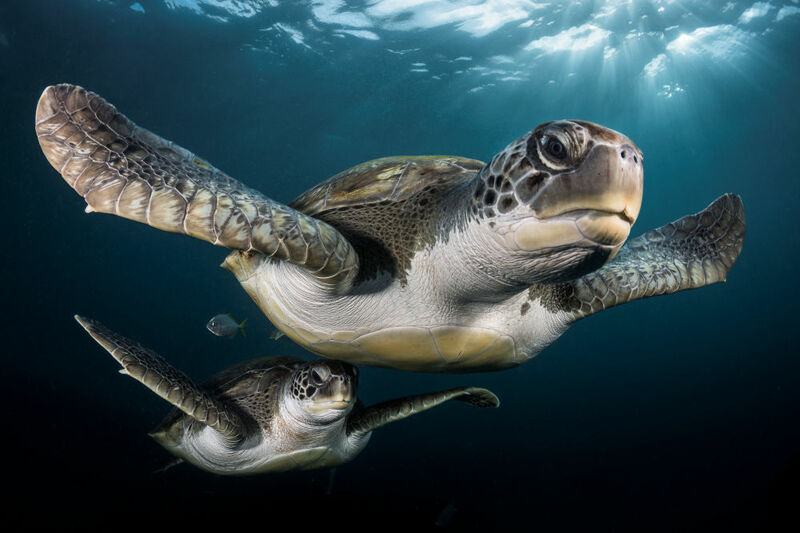 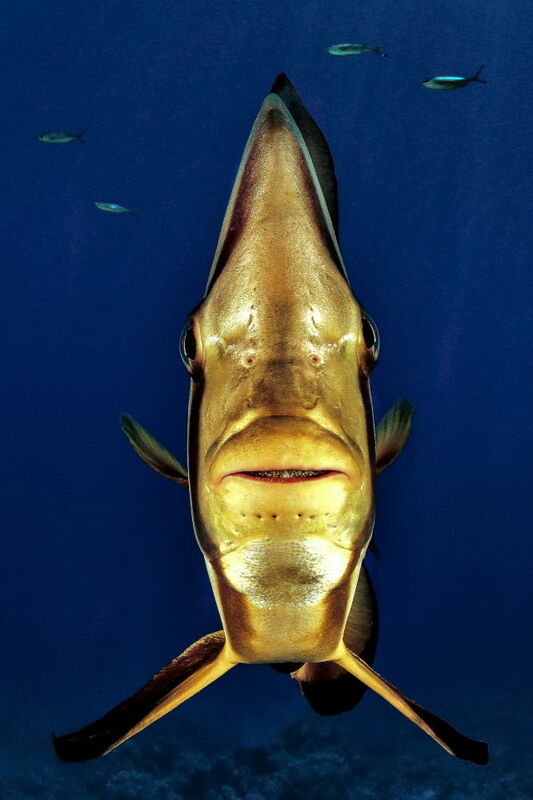 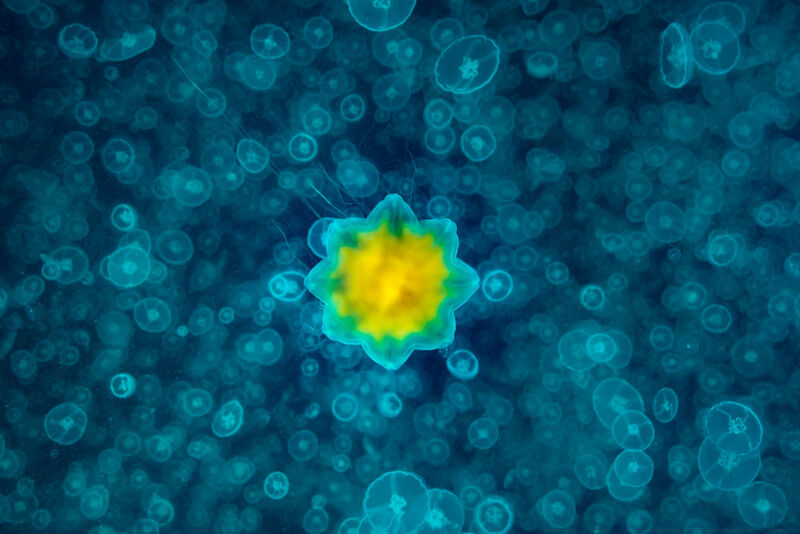 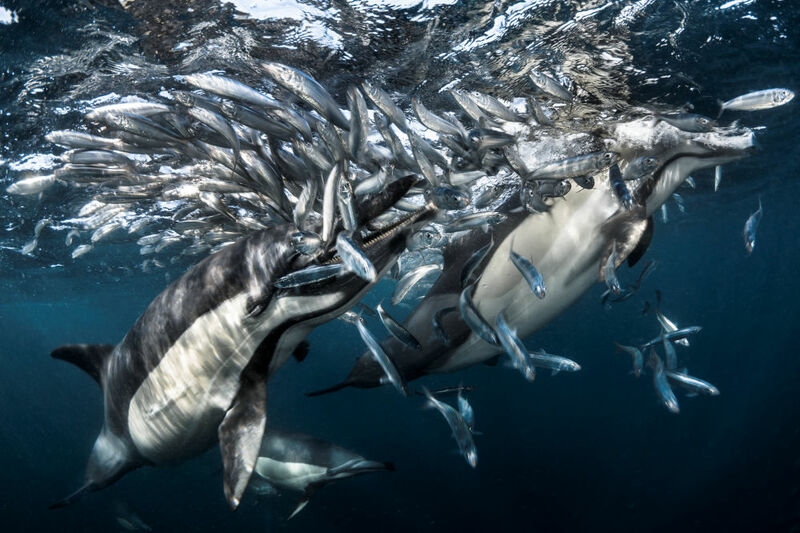 Underwater Photographer of the Year, a UK-based annual competition recently announced its winners. 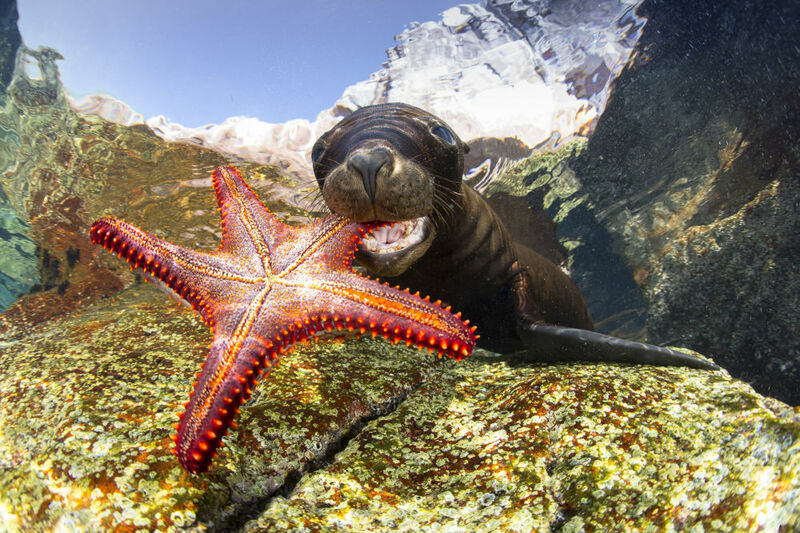 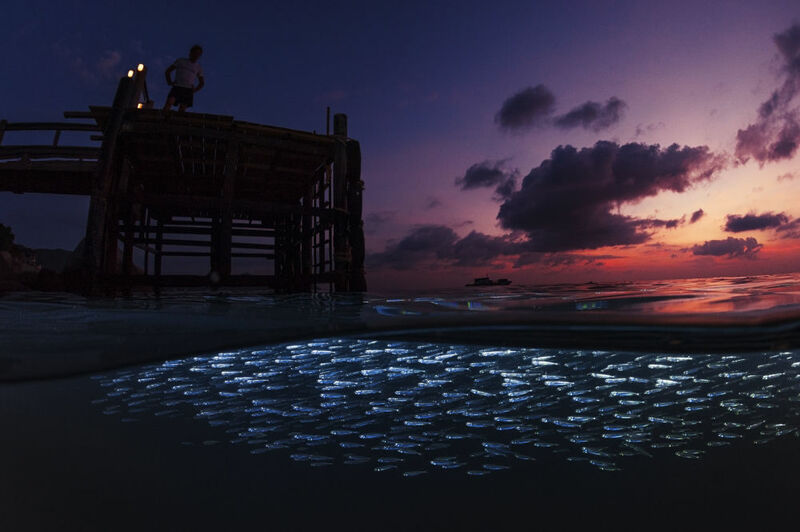 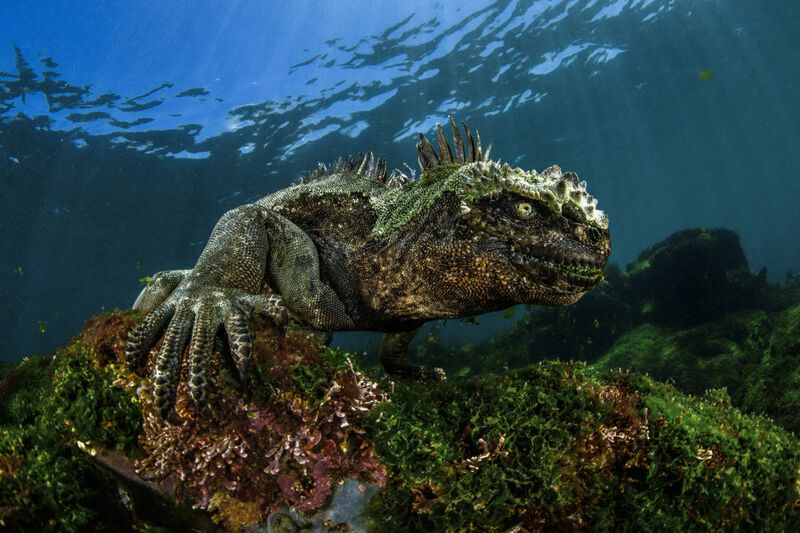 Check out the aquatic wonders hidden in the sea. 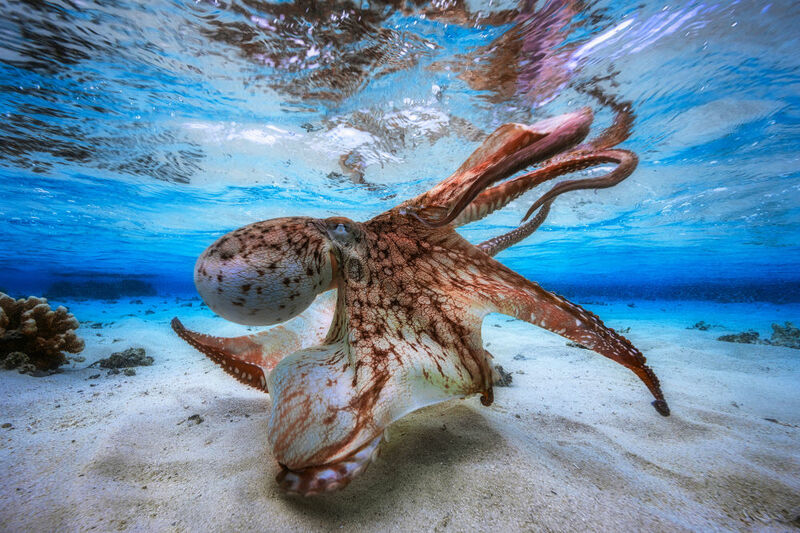 The UPY contest seeks to celebrate photography beneath the surface of the seas, lakes, rivers and even swimming pools around the globe. 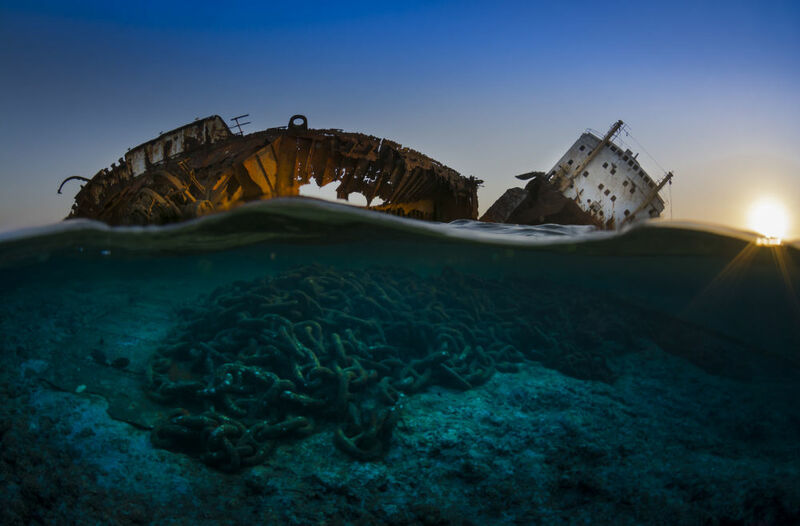 There 10 categories in the competition, testing photographers with themes such as Macro, Wide Angle, Behavior and Wreck photography, as well as three categories for photos taken specifically in British waters. 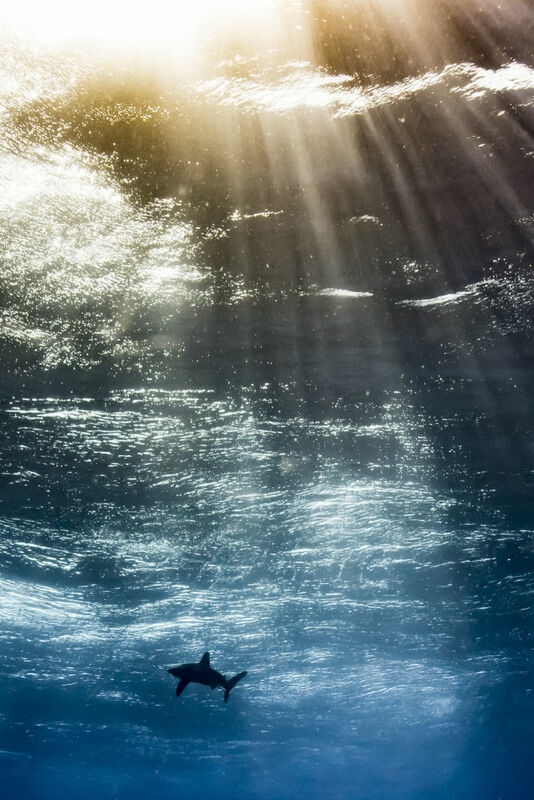 The UPY's four main awards, Underwater Photographer of the Year 2017, British Underwater Photographer of the Year 2017, Up & Coming Underwater Photographer of the Year 2017 and Most Promising British Underwater Photographer 2017, went to Gabriel Barathieu, Nick Blake, Horacio Martinez and Nicholai Georgiou this year. 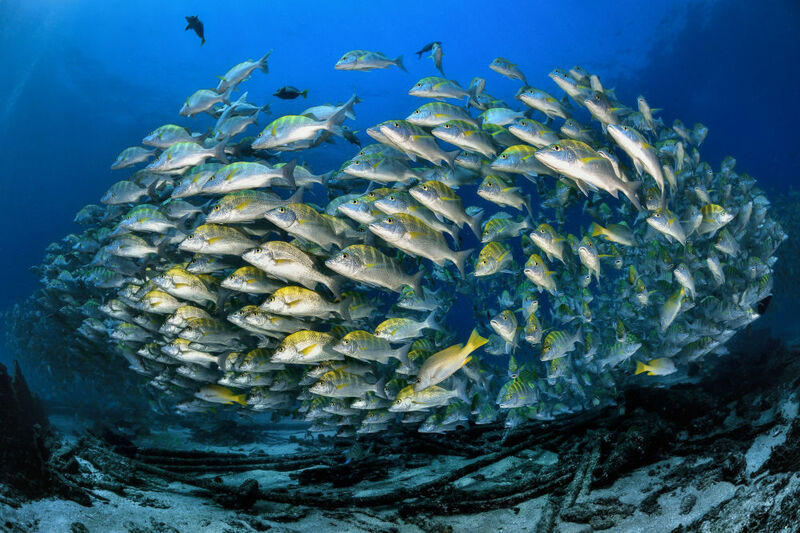 Here are some of the 100 winning entries from the Underwater Photographer of the Year 2017 contest.